Maybe all your children have left for college or left the family home for good to get married and build their own life. This is a big time of transition for many parents, and even more so for those who have always been very close to their children throughout their lives. It's not uncommon to feel sad, anxious, and even depressed when your children leave. In fact, psychologists have a name for those feelings of loss you're experiencing: Empty Nest Syndrome. Even though your children may be happy and in good health, busy moving on to the next chapter of their lives, you may be feeling anything but positive about the situation. Is Empty Nest Syndrome Real? In a nutshell, yes. Psychology Today defines it as, "feelings of depression, sadness and/or grief experienced by parents and caregivers after children come of age and leave their childhood homes." In addition, parents with 'boomerang kids' -- adult children between 25 and 34 years of age who are still living at home to save money or get back on their feet after a personal crisis -- often experience the same symptoms. The experts at Family Health Psychiatric & Counseling Center, Pc in Michigan point out that about 30% of the 78 million baby boomers in America are about to be 'empty nesters' and many will be looking for support to help them through this difficult time. In an interview for TheScope University of Utah Health Sciences Radio, Dr. Kyle Bradford Jones explains the duality of emotions many parents experience as their kids grow up and then leave. You're obviously excited for your kids to be moving forward in life and experiencing new things but you're also experiencing negative emotions like grief, loneliness, or even depression, explains Dr. Jones. It's normal to cry when your child leaves home and you may even find yourself feeling nostalgic when you see the child's room or come across things or places that remind you of them. You might find it hard to watch your favorite shows you used to watch together as a family or you lose interest in cooking and daily activities since there's no 'family' to cater to anymore. If you're a single parent, the impact of having an empty home can be even more significant. Watching out for the signs of depression may be the most important thing when dealing with an empty nest. Depression can take its toll on your well-being and leave you stuck in a negative cycle. Seeking help early and even considering medication may help you get through this difficult time. While many parents can get hung up on the negative side of 'losing' their child and now living in an empty home, there are some benefits of this type of change in the household. Consider how having fewer people at home could reduce family conflicts. Married couples will have more quality time together and may be able to try new hobbies, spend more time with friends, or even travel. The pressure of having to take care of children -- even adult children -- is alleviated and parents can focus more on themselves. Still, if you're having a hard time coping with changes, you can seek some support from close friends or even a counselor. For many parents, parenting is part of their identity so saying goodbye to a child affects the parent at a much deeper level. Try and stay positive and focus on the new activities you can enjoy now that you have more time to be on your own. You can still make an effort to stay in touch with your children with regular visits, phone calls, and even video calls so it feels like they are still at home. 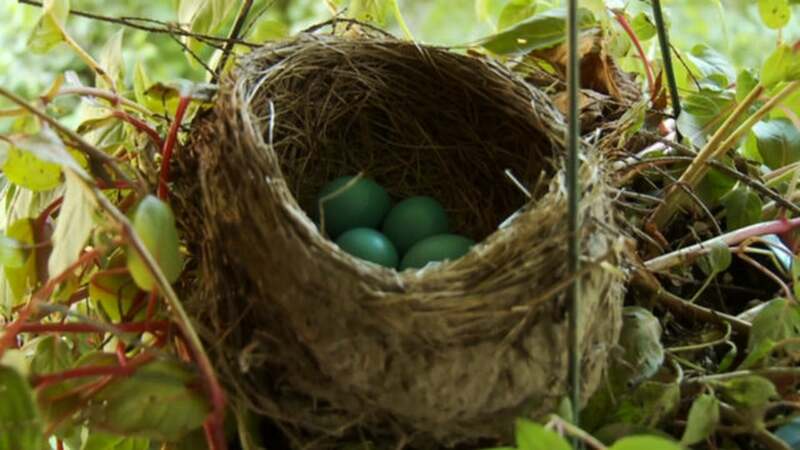 Just recognizing that Empty Nest Syndrome is a very real thing can make it easier to cope and accept that this is just another chapter of your life.